Thank you for visiting the Wonder Shower Shop. 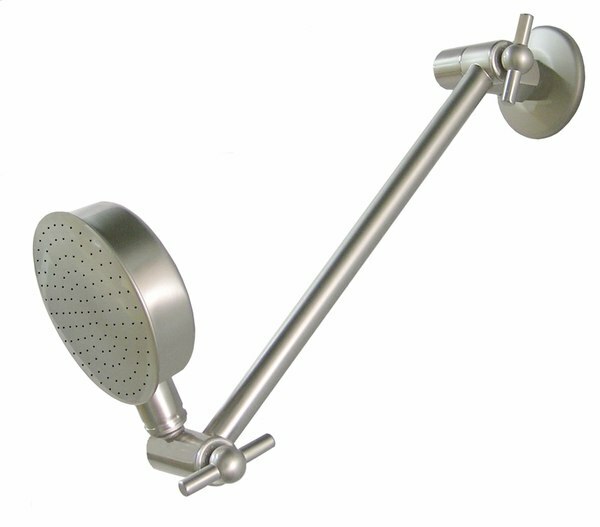 We hope you enjoy viewing our website and find the Wonder Shower best suited to your needs. It is our intention that you have a safe and trouble free experience and we assure you that your personal information and data is 100% safe and secure with us. We give you our absolute guarantee that under no circumstance will it be sold, given or conveyed by any means to any individual, entity, company or organization outside Wonder Shower Company Inc for any reason what so ever. Our Shopping Cart and Checkout platform utilizes 128bit Secure Server Technology providing you with a safe shopping and checkout method you can rely on to keep your personal and credit information 100% safe and secure. The Wonder Shower Company, Inc does not receive nor keep your credit card or financial information as that is collected and secured by two third party agencies (Authorize.net® or PayPal®) both bound by and adhering to strict Federal Credit Card and Banking Security Laws. We value our customer’s privacy the same as we value our own and do everything possible to maintain that privacy.